Find out how to automatically add a watermark to photos and share them on your social media accounts with Postcron ArtStudio! 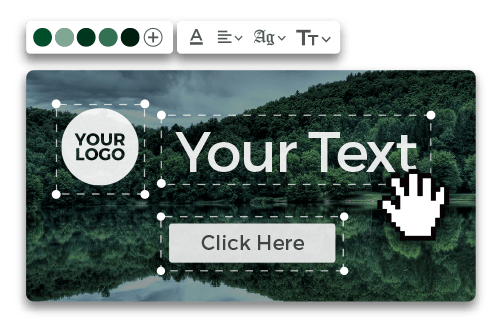 With Postcron’s Watermark image app you can personalize the pictures or photos you share on your social networks by automatically adding your company’s logo or whatever image you'd like to them in order to improve your brand’s positioning and protect your copyrights. find out how to automatically add watermark online to photos and share them on your social media accounts with Postcron ArtStudio! Personalize, Protect and Differentiate your presence on the Internet! Upload your images to Postcron ArtStudio, add watermarks to photos or pictures you want to protect and improve the recognition of your brand. 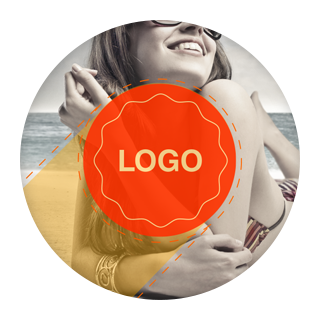 Forget about downloading additional programs in order to put your company’s logo on your photos. 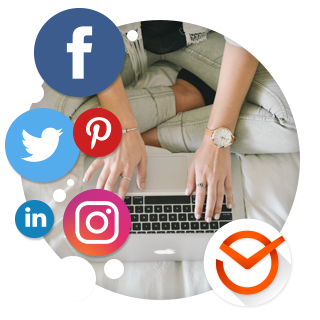 With Postcron you can: upload your posts, and add a watermark online to photos or pictures, schedule, and publish them on Facebook, Twitter, LinkedIn, Pinterest or Instagram with just a few clicks from a single place. Differentiate all of your accounts by establishing individual watermarks for each of them with Postcron ArtStudio, the watermark photo app. On Postcron ArtStudio you can set a different watermark for each of your Facebook, Twitter, LinkedIn, Pinterest and Instagram profiles, pages, events and groups and when uploading an image apply the one that is better for it. Save time, protect your visual content -images and photos- and improve your brand’s diffusion with the easiest watermark image app. Add watermarks to photos and images, make sure your content is unique and make your presence expands with every “Like” and “Share”!